Reports That Apple Has Purchased Sapphire Crystal Capacity. Canonical, the company behind Ubuntu, has announced they have signed agreements to ship Ubuntu phones globally this year. 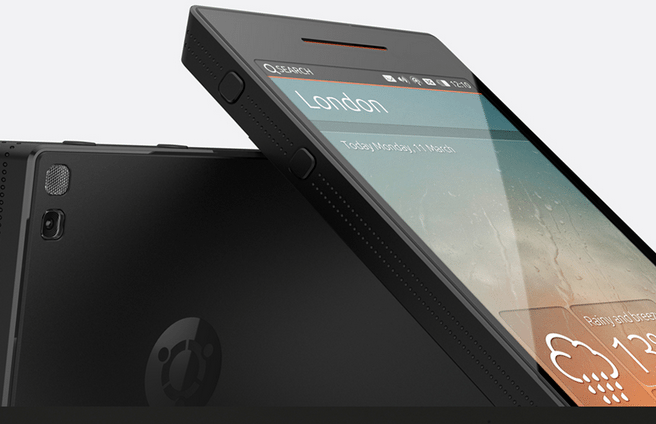 To manufacturers, Spanish based bq and China based Meizu, will be the first companies bringing these new Ubuntu based phones to market. Expectations are the phones will receive support from the worlds largest carriers with additional OEM partnerships to be released later this year. Edge project still stands as the most funded (unsuccessfully though) attempt on Indiegogo to date. The Edge phone captured global recognition for their feature packed, high end mobile which pushed the limit of what mobile phones currently offer today. 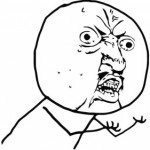 The feature set and specs of the Ubuntu Edge were far superior to offerings by either Apple and their iPhone and top shelf Samsung offerings. In a call regarding the announcement, Canonical CEO Mark Shuttleworth stated that Apple has effectively captured all of the market capacity for sapphire crystal for mobile phone display’s. 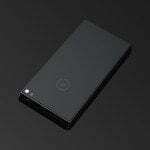 The Ubuntu Edge specs stated the phone would incorporate a 4.5 inch sapphire crystal display – something that Apple and their iPhone are poised to launch later this year with their forthcoming iPhone 6. It is widely known that Apple has signed an agreement with Sapphire crystal manufacturer GT Advanced Technology to produce 100 million to 200 million iPhone (or perhaps iWatch) displays per year. The signed deal has been reported to to total $578 million. 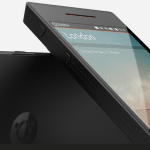 Ubuntu hopes to introduce a new UI paradigm for mobile devices. 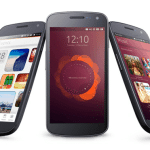 Ubuntu has shifted the mobile phone strategy by putting content and services at the center of the experience. 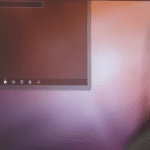 They aim to solve the fragmentation enigma, something that has plagued Android OS, by offering a common UI toolkit to OEMs to help maintain the consistency of the user experience. 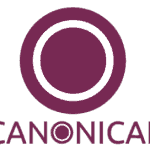 Canonical has engaged with many major industry participants. 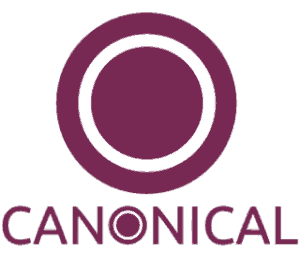 To date, Ubuntu’s Carrier Advisory Group has 16 members including Vodafone, EE, T-Mobile USA, Three Group, Deutsche Telekom, Verizon, Telstra and Portugal Telecom. 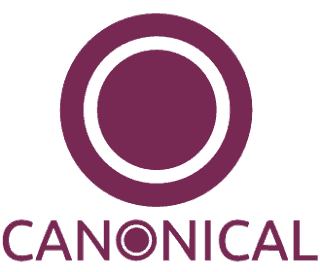 Canonical is also working with a breadth of ISV partners, including The Weather Channel, GrooveShark, Evernote. Ubuntu wants to deliver a solid, robust user experience that is best in class and partner it with a vibrant 3rd party app ecosystem. 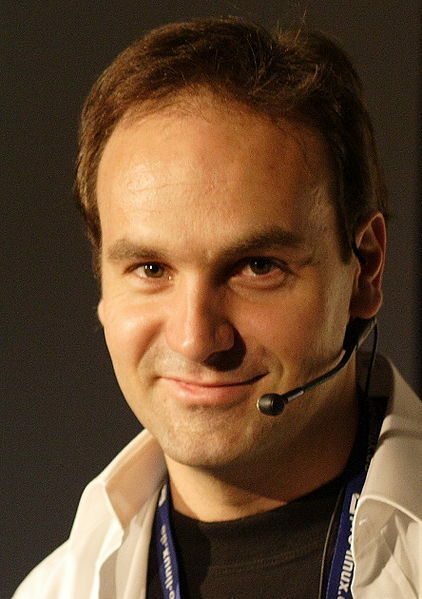 This entry was posted in General News, Global, Offerings and tagged bq, canonical, indiegogo, mark shuttlesworth, meizu, technology, ubuntu edge. Bookmark the permalink.